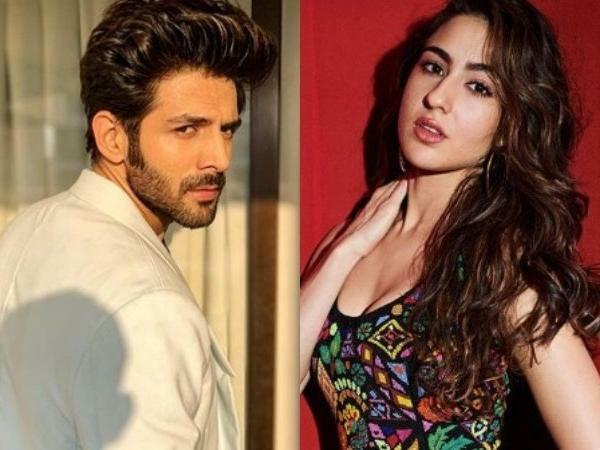 Much has been said and written about Bollywood heartthrob Kartik Aaryan and Sara Ali Khan's brewing romance but while Sara has often expressed that she has a crush on Kartik, the Sonu Ke Titu Ki Sweety actor has relatively remained tight-lipped and shy about the romance rumours. But on the latest episode of Koffee With Karan, the host and filmmaker-producer echoed the sentiments of all Bollywood fans when he asked for a follow-up on what's happening between the two, given that both have publicly admitted that they want to go on a date with each other and Ranveer Singh has also played cupid for the two. And it's Kartik's response that will surely leave you in splits!